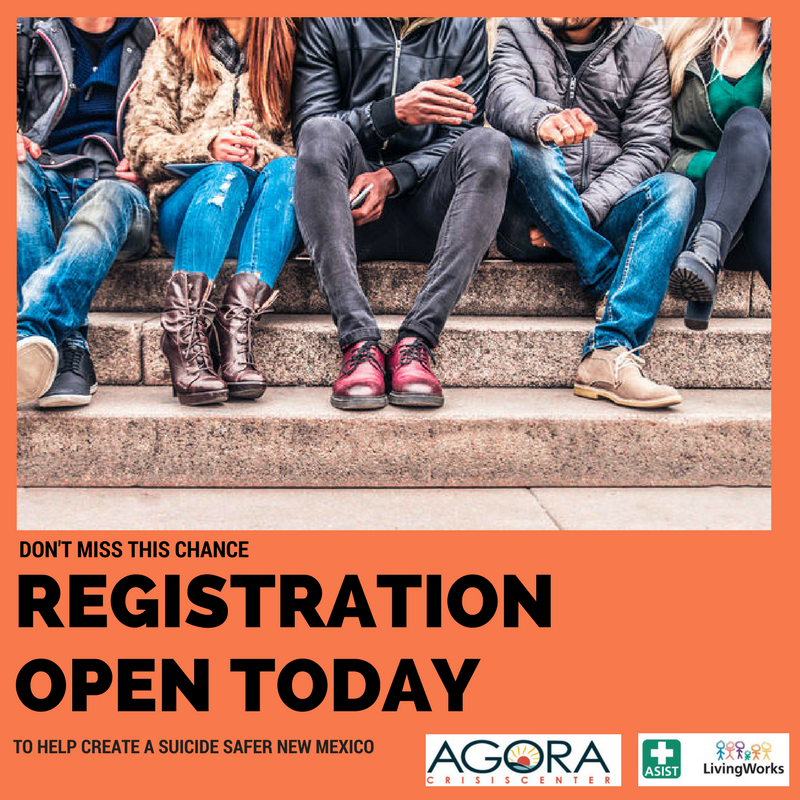 We are happy to announce that on August 16-17, 2018 (Thursday and Friday) Agora will be offering a workshop on ASIST (Applied Suicide Intervention Skills Training). This is an intense two-day training in how to intervene and help someone who is thinking of suicide. This model is evidence-based and quickly becoming the most popular in the world, especially for crisis line workers. Many of you have expressed anxiety over the possibility of getting a suicide call. If you haven't had one in a long time (or maybe ever!) your skills can be rusty and this kind of call is no time to feel unsure of what to do and say. ASIST training will help you feel confident in your ability to help suicidal people on the phones at Agora and anywhere else you might encounter them in your life. There are a limited amount of seats in the class! Please rsvp to Molly at mollybrack@gmail.com as soon as possible if you'd like to attend. You must be able to attend both days from 9:00 – 5:00. Please do not sign up if you aren’t positive you’ll be able to attend as we always have a waiting list for these workshops. If you want to learn more about ASIST, talk to Jenn Brown, Molly Brack any of our volunteers who have already been through the training, or go to http://www.livingworks.net/AS.php .